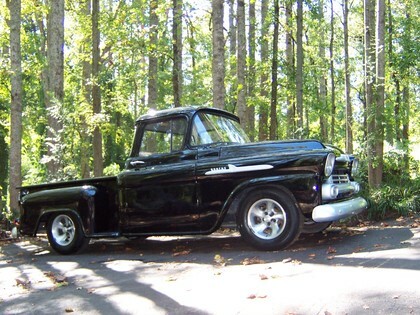 David from Hampton, Georgia sent in these photos on his truck, a 1958 Chevy Apache. 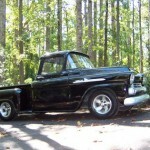 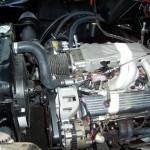 He did a frame – off rebuild and conversion on the truck. 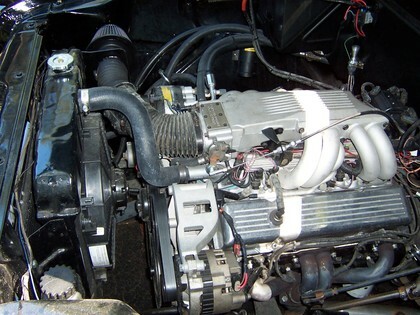 A 94′ Corvette engine with automatic transmission sits under the hood for some real right pedal fun! 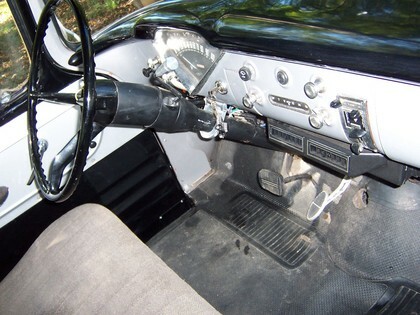 It’s a really nice daily driver with modern upgrades like front disc brakes, power steering and air conditioning. 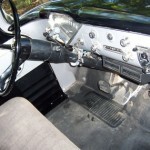 New rubber seals & weatherstripping, oak bed and paint were all redone.